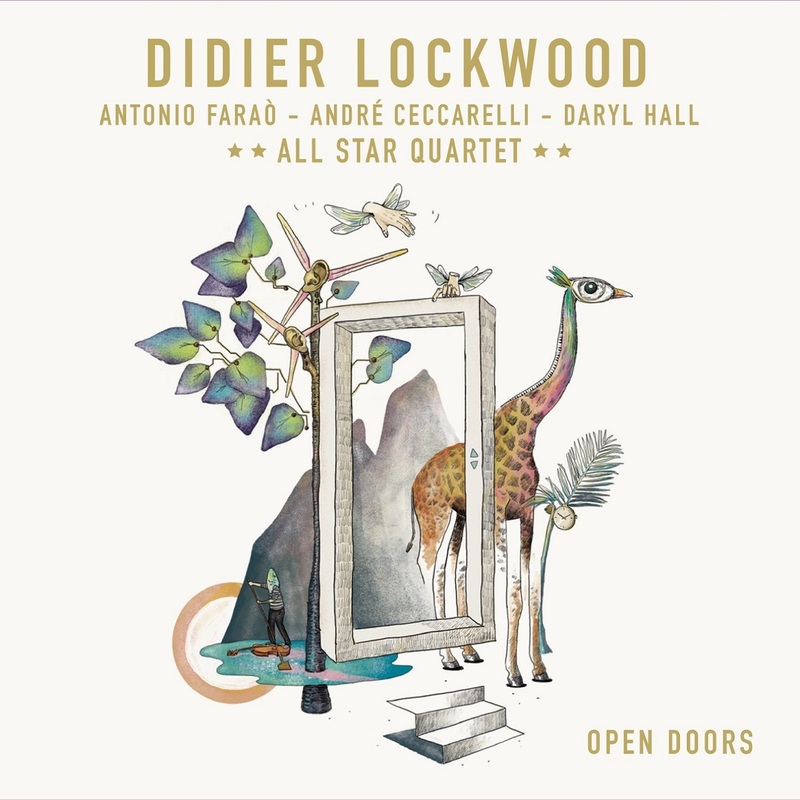 Dix ans qu’on attendait un disque de Didier Lockwood sous son nom ! Et quel disque ! Un quartet international luxueux, avec le swinguant Dédé Ceccarrelli à la batterie, le bouillonnant pianiste Romain Antonio Farao, et le solide Darryl Hall à la contrebasse. Un vrai disque de Jazz, sortie internationale chez Sony, et un projet qui prendra la route dès le printemps prochain. L’événement de cette rentrée musicale ! 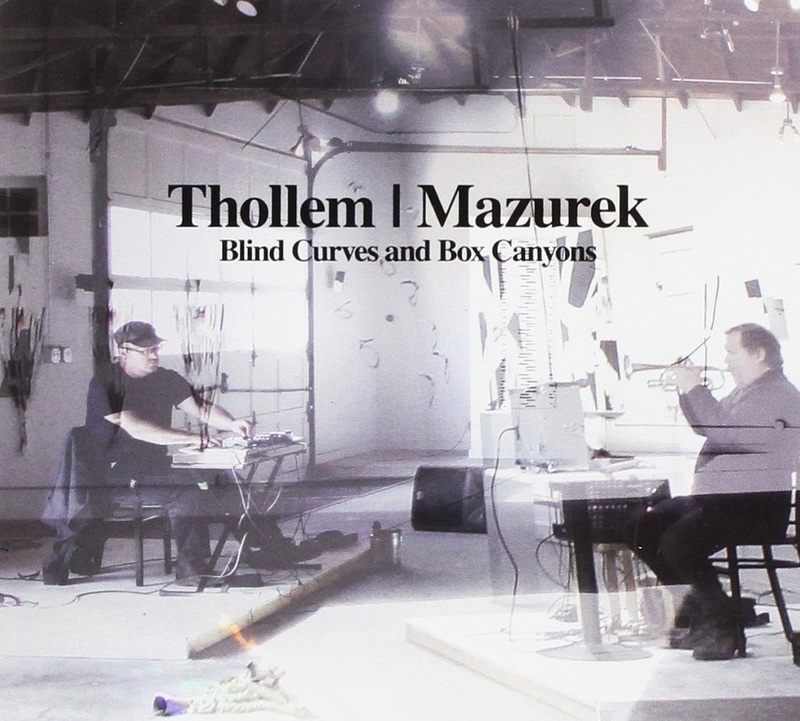 Thollem McDonas and Rob Mazurek met for the rst time in January 2016 in Marfa, Texas to record and perform a concert for the closing of “Marfa Loops Shouts and Hollers,” an exhibition of visual works by Mazurek. The recording, scheduled for release in April 2017 on New York record label Relative Pitch Records, offers listeners a front row seat at this electric rst encounter. This duo reaches out into the desert for endless possibilities. The results are coherent and deliver a constant driving force that urges the collaboration to continue into uncharted territories. It’s been said on quite a few occasions after concerts of this duo, that it sounds as though there’s a real affinity within the playing. This comes through very much so in their new recording “All There Is”. Within it they use the full spectrum of dynamics and techniques that have been developed individually over their differing careers. 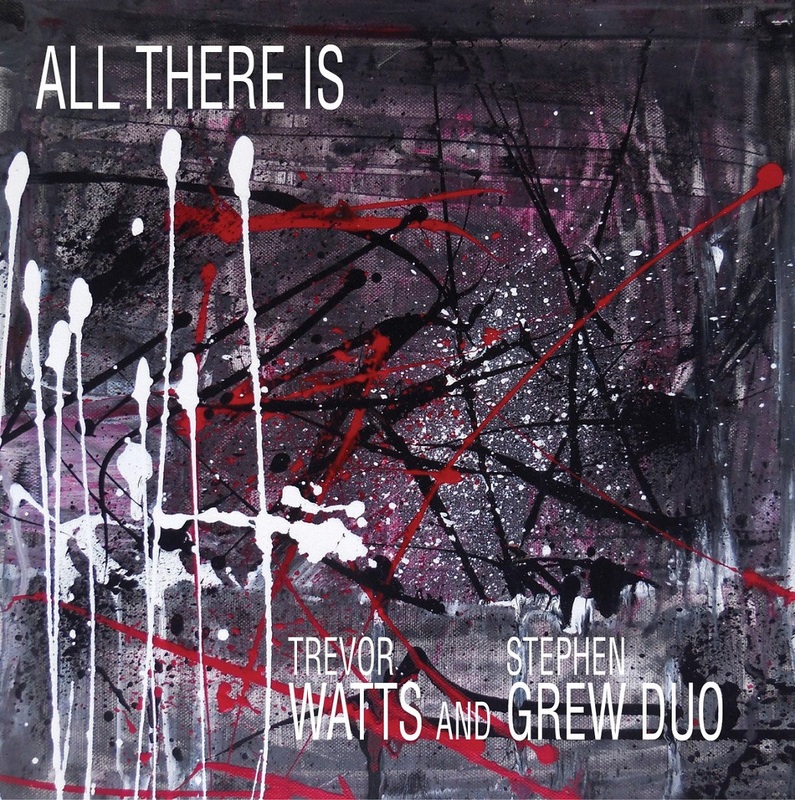 Watts’ roots go back to the very beginnings of improvised music as a founder member of the SME in the 1960’s and Stephen Grew has been part of the Improvised Music scene since 1994 and has played consistently on the national and international circuit, both as a soloist and in numerous collaborations. 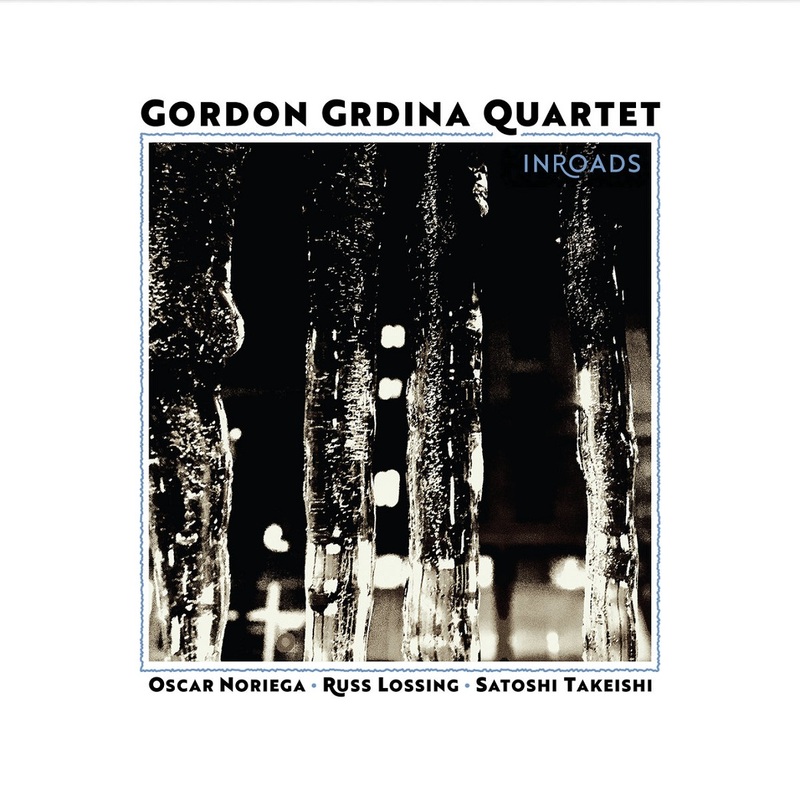 The combination of their playing styles leads for a very potent and visceral experience, but also has interludes of great tenderness. 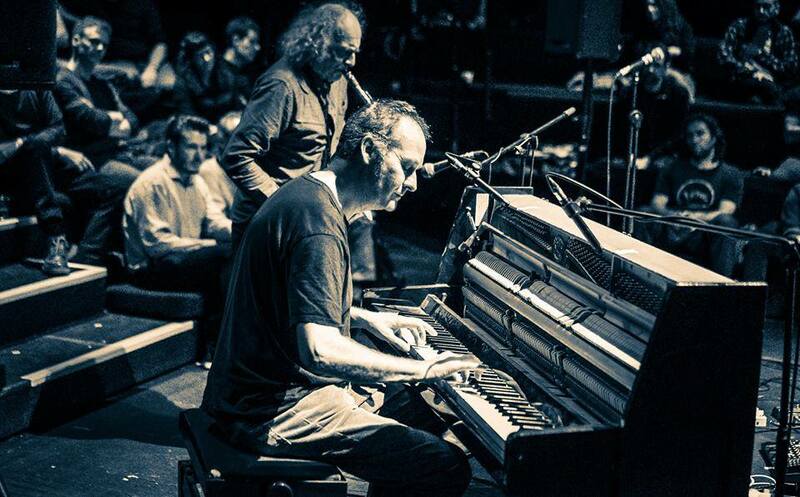 The music has both a relaxed, and “on the edge” feel at the same time, as all truly improvised music has. Relaxed because that’s the way the play it, and on the edge because nobody, let alone the musicians, knows where it’s going. But the previously mentioned affinity is the glue that makes it all work ever so well together! 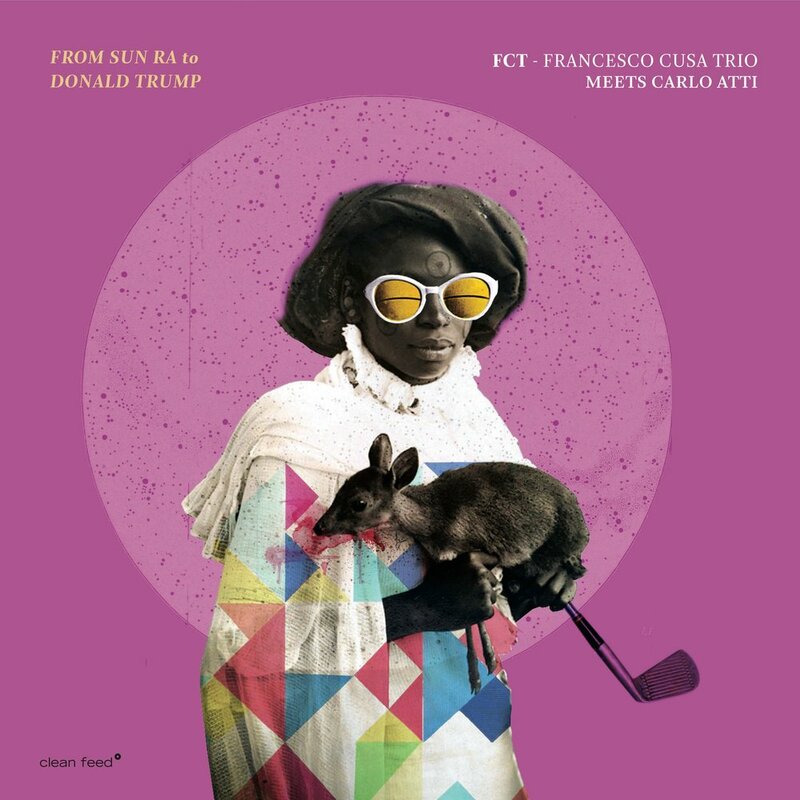 With the kind of humouristic approach characteristic of all things Italian, drummer Francesco Cusa turned the band he founded to play jazz standards into a project dealing, through his original compositions and orchestrations, with the search of the existing possibilities to «re-evoke an epoch and transpose it into the contemporary». And here are the first consequences, maintaining the «identity process» of the «fervid creative moment in black culture» which was defined 50 years ago by Sun Ra. For this endeavour, he invited Carlo Atti, a tenor saxophonist with an acclaimed career in the mainstream of Italian jazz. The music is less funny, or crazy, than the titles of the pieces suggest (for instance: “Fiscal Regime in the Life of a New York Taxidriver-Jazzman” or “Keynes and the Macro-Theory of the Structural Implosion of the Standard”), but the FCT Trio and their guest manage to surprise us, subverting the most obvious aspects of the standard jazz format (or the fake of it, because there’s no “real book” on sight). There’s an overall idea that music can change what nowadays is politically, socially and economically wrong, backing off to more happy days, but if the concept is debatable, because of the nostalgic element and because it gives to much responsability to the art of sounds, the result is a marvelous record. In this case only, the means amply justify the purposes. Stunning interplay, sound consciousness, colour palette of the richest kind. A musical exploration driven through expressive depths, textures delights and complex pixeling sparks, by two cutting edge musicians who really master their instruments in the most flexible way without losing a solid, bodied sound. 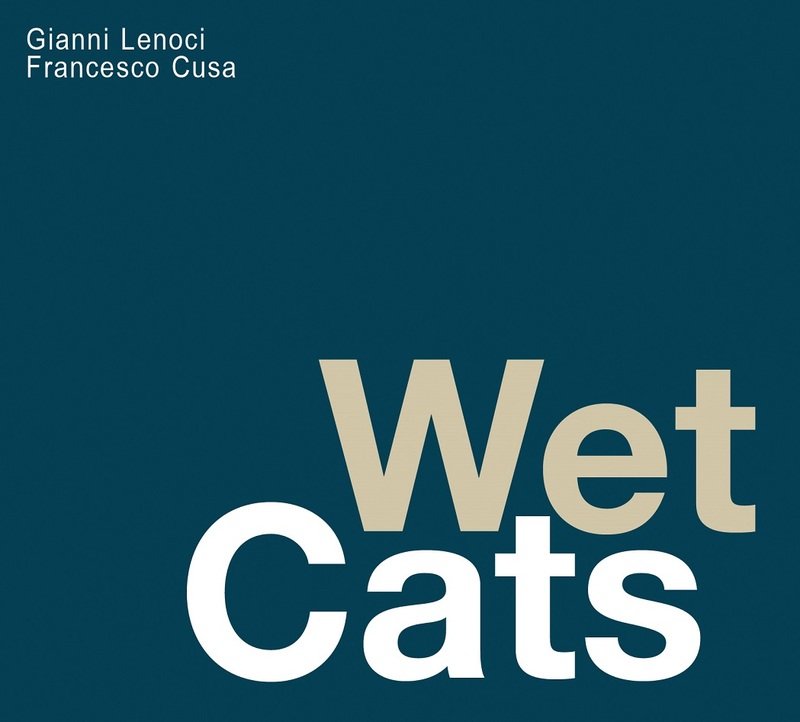 Lenoci and Cusa, already bold presences on Amirani catalogue, really play a pregnant interaction on this Wet Cats album where everything moves fluidly through eccentric creative circles of inspired music. Don’t miss it! Ultimissimo titolo Amirani pubblicato in catalogo (siamo al numero 52), “We Cats” sancisce l’incontro al vertice tra Gianni Lenoci (piano, anche preparato, e flauto in legno) e Francesco Cusa(batteria). Il musicista pugliese e quello siciliano hanno in verità background piuttosto dissimili ma in questa registrazione effettuata in studio a Monopoli si concedono l’uno all’altro al meglio delle loro capacità, conseguendo in modo facile ed esemplare un risultato finale degno di applausi. Qui il loro dialogo prende forma in un unico brano improvvisato per cinquantuno minuti di musica avvincente e proteiforme. La coppia parte in sordina, in modo circospetto, attendendo una scintilla creativa che non tarda ad arrivare. Cusa stuzzica nervosamente i piatti mentre Lenoci agisce tra tastiera e cordiera. Dopo il sesto minuto i due sono già a bordo, nella cabina di comando di un aeroplano che lentamente decolla tra accordi pieni, acciaccature, sfregamenti, note percussive e sbattimenti ritmici. Raggiunta una certa quota il volo resta orizzontalmente sospeso nel vuoto, cullato da una lieve inerzia microtonale. D’improvviso, al quindicesimo minuto, si affronta una moderata perturbazione atmosferica generata dal frenetico sovrapporsi timbrico e ritmico dei rispettivi strumenti. Un paio di minuti dopo torna la quiete. L’atmosfera è tersa, neoclassicamente rarefatta. Arriva quindi un pindarico crescendo di piano accompagnato da un intenso rollio percussivo. Il velivolo prende velocità ma segue una rotta folle e irregolare, rischiando a tratti di precipitare. I due piloti se ne accorgono e riprendono il controllo sui tempi pressanti di moderne variazioni impro-jazz. Dopo il trentesimo minuto spengono inspiegabilmente i motori, facendo vibrare il suono con labili rintocchi. Il viaggio riprende su motivi prima ripetitivi e poi istericamente sconnessi. La tastiera di Lenoci arde note su note, la batteria di Cusa accelera la loro combustione. 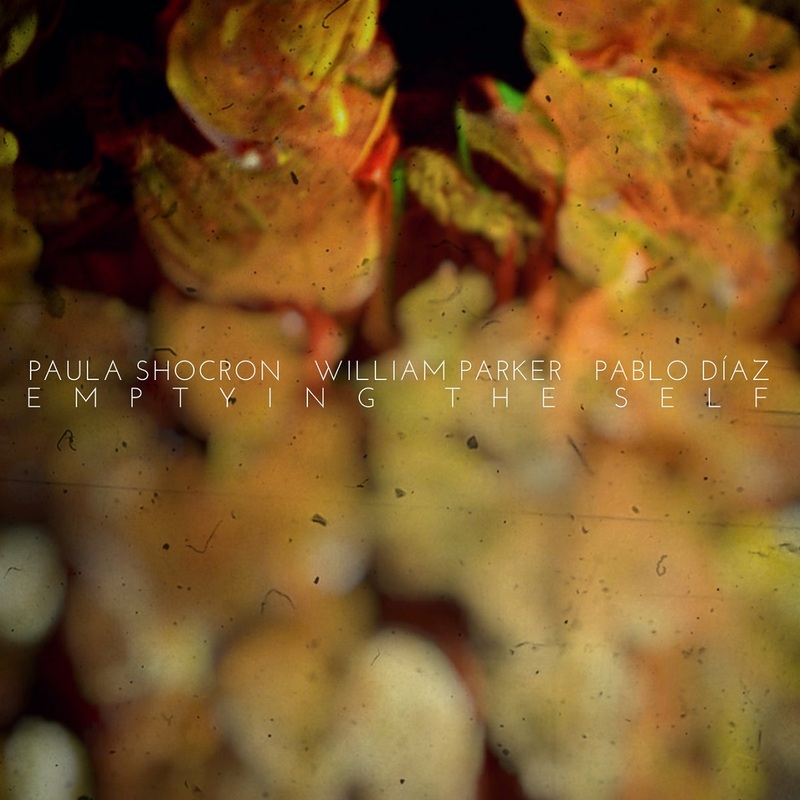 Paula Shocron is a pianist, composer, improviser, performer, music activist, and educator. Born in the city of Rosario, she gained great exposure at the local media since she was nominated and won the Jazz Revelation Award in 2005. Her debut album ‘La voz que te lleva’, Blue Art Records; had excelent reviews in national and international press. The Paula Shocron Trio was one of her most important groups, between 2007 and 2013. It has gained recognition nationally and internationally, having played in different festivals in Argentina and abroad including Festival Casa de Teatro in Santo Domingo, Dominican Republic in 2009; Jamboree Barcelona, Terrassa Jazz Cava, The Concert series in Contrabaix, Catalunya, Spain and Buenos Aires Sur Scene, Paris, France. Among her most important recordings works are “Homenaje” (2009, Sony Music) dedicate to the pianist and composer Andrew Hill; “El Enigma” (2010, Aqcua Records) with saxophonist Pablo Puntoriero; four recordings under the argentine label Rivorecords “Our Delight” (2011), “Warm Valley” (2012), “Serenade in Blue” (2012); “See See Rider” (2013), a piano solo; “Gran Ensamble” (Aqcua Records, 2011) and her first independent release “Surya” (digital version by Kuai Music). She manages the independent label Nendo Dango Records in collaboration with Miguel Crozzoli and Pablo Diaz. It includes all her last works: “Anfitrion” , by SLD Trio with Germán Lamonega on bass and Pablo Díaz on drums. “Sono-Psico-Cósmica” , a two piano live recording with pianist and cornetist Enrique Norris. 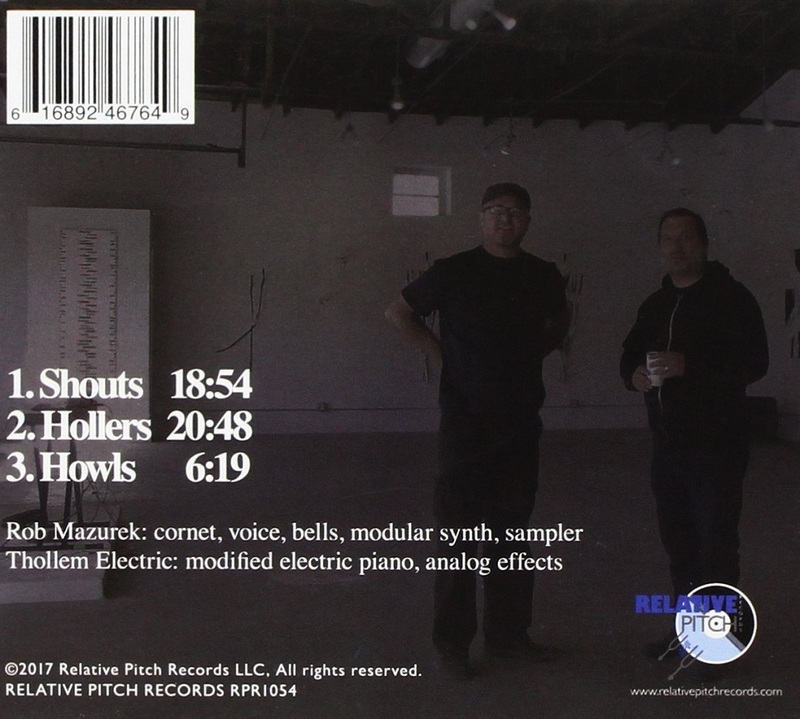 “Cooperative Sound ” , with Matt Lavelle​, Ras Moshe​, Daniel Carter​, Hilliard Greene​ and Pablo Diaz. 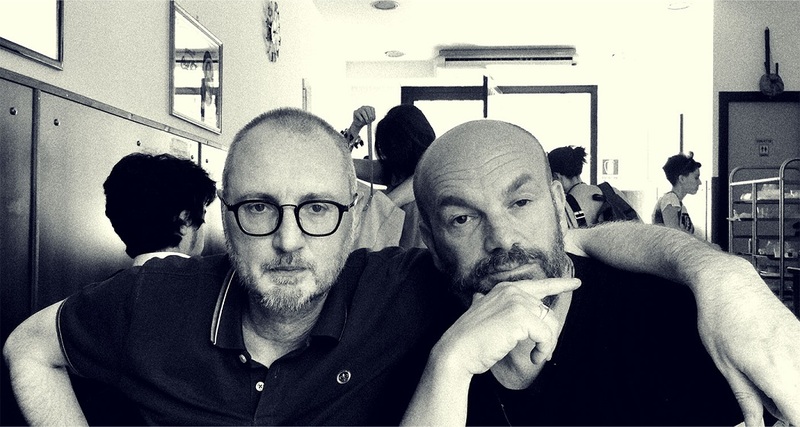 In 2016, SLD Trio was offered by Werner Uehlinger (hatOLOGY/Hat Hut Records) to record a second cd, “Tensegridad” , released in 2017. She has been working as artist and currently as Artistic Director with “Creatividad en Movimiento” , a non-profit organization focused on the sustainable development of the creative arts. 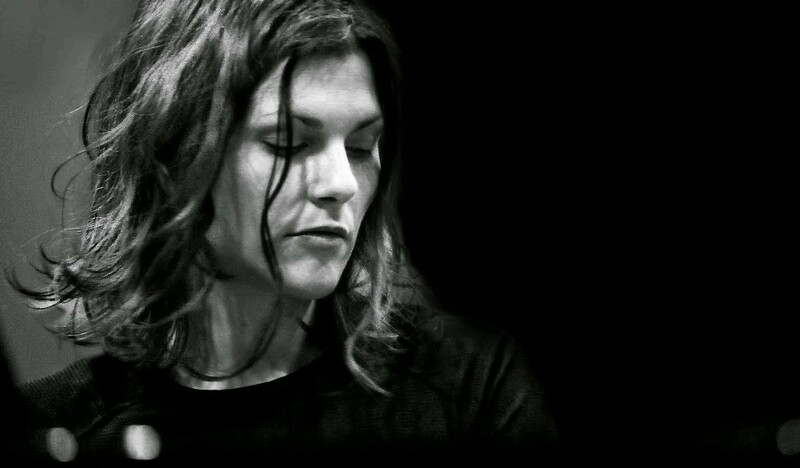 In 2012 she began to develop her main project, “PROYECTO IMUDA” , in order to investigate the relationship between music and movement. 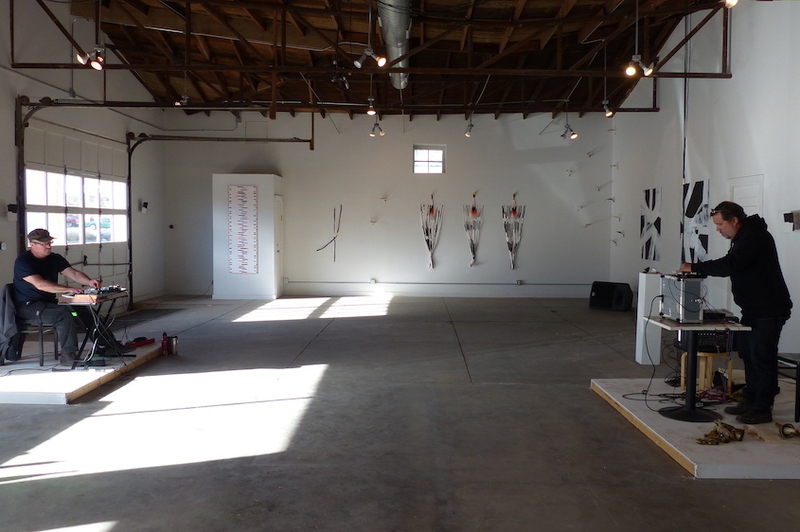 The aim was to find common codes to both artistic disciplines and work in spontaneous situations through improvisation. Over the years, these experiments began to mix with other artistic activities like painting, literature and performing arts. This group performed in different places in Argentina and abroad. Since 2006 she teaches piano and ensamble at Jazz Career of The Manuel de Falla Music Conservatory. She also coordinates a regular workshop which main purpose is to explore the relationships between music and movement. 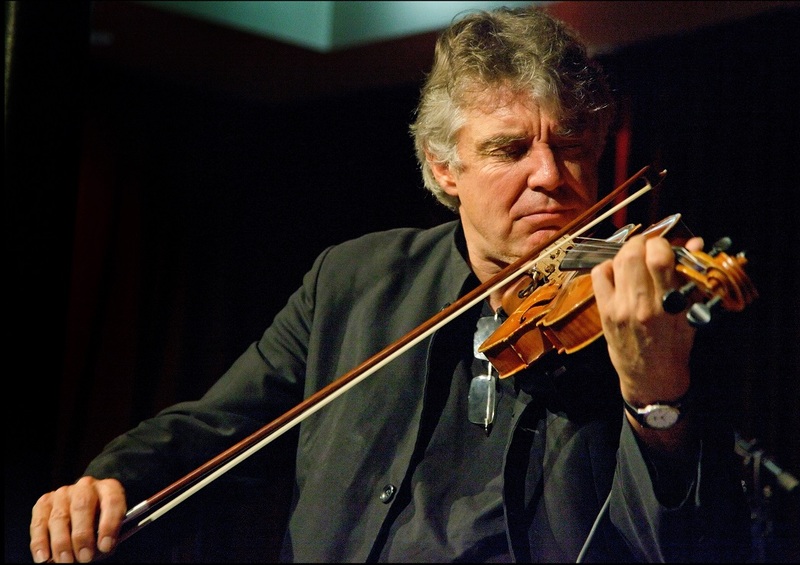 Grdina’s debut recording, Think Like the Waves, was a trio with his mentor Gary Peacock and Paul Motian, and there is something of that group’s deep improvised jazz roots at work here, along with the compositional, classical music bent of his East Van Strings project (The Breathing of Statues). 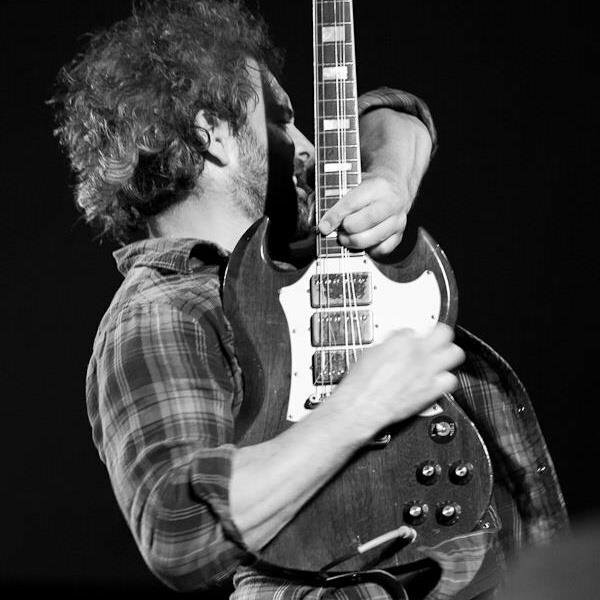 It’s also a reaction to his rock playing in recent years in Dan Mangan’s band and his own instrumental duo Peregrine Falls. Says Grdina, “I felt a strong inner urge to write music that was more unexpected, that didn’t repeat itself so much and was more challenging than what I had been playing. Forms can sometimes feel like you’re being strangled and talked down to. I wanted the music to continually move, feeling free but clearly directed.